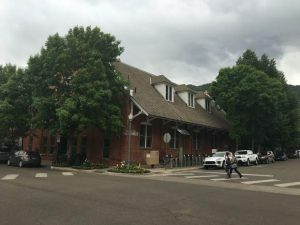 In a 3-2 decision, Aspen City Council voted Monday to refer to Aspen voters on March 5 two ordinances governing the redevelopment of the base of Aspen Mountain’s west side — along with a $4.36 million taxpayer subsidy. Mayor Steve Skadron and Councilman Bert Myrin were the dissenting votes. Skadron said he was not only “unsettled” but “disturbed” that the majority of council would agree to give developers public money to build their lodging properties. He also said it is council’s job to vote on land-use applications regardless of whether it opens up government to potential lawsuits. Referring it to the voters is a cop-out and allows the conversation leading up to the election to be cast as if the city is giving developers a handout, Skadron added. He said the Lift One Corridor project is the best he’s seen for the Lift 1A side of the mountain, but without taxpayer subsidies. Myrin didn’t support the financial public-private partnership and the breaks developers received on affordable-housing mitigation. After Monday’s meeting, Myrin estimated that it was close to a $20 million burden on the community. 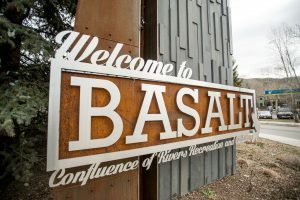 “It was a very uncomfortable feeling not to make this the best it can be at the council table before sending it to the voters,” he said via email. 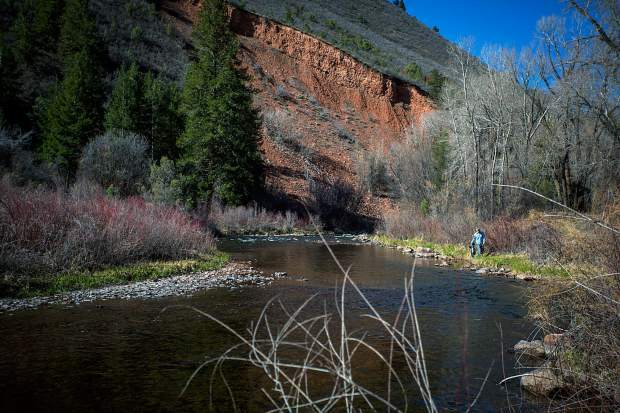 The other council members — Ann Mullins, Adam Frisch and Ward Hauenstein — support the subsidy, arguing that it is an important development for the future of Aspen as a resort community. The $4.36 million would be put in an irrevocable bank account to be released when a new chairlift is spinning. The money would likely come as loan from the flush Wheeler Opera House RETT fund. 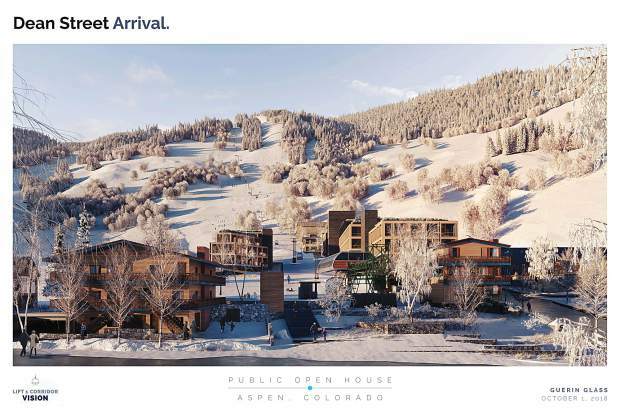 Other amenities in the entire Lift One Corridor proposal are a ski museum, skier services and ski patrol operations in a relocated and refurbished Skiers Chalet Lodge to be situated next to the lift at Dean Street.